Can I download only the audio portion of my event? 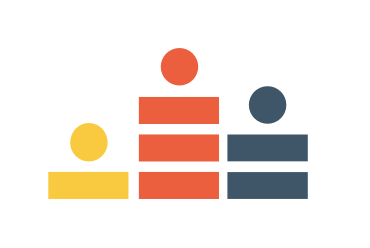 Though we don't offer a direct mp3 export, you can download the mp4 and then convert the file to an mp3 via a third party application. 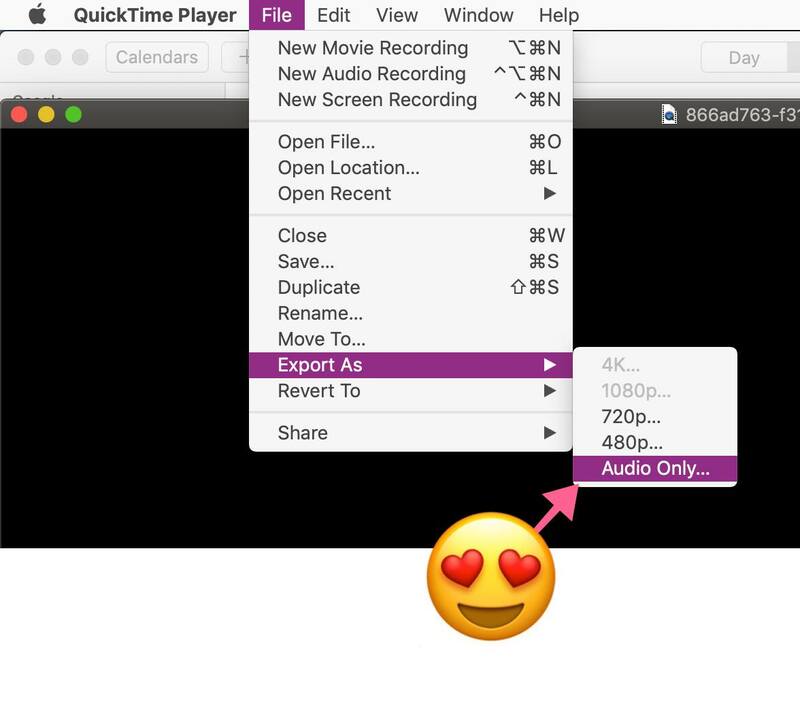 Pro tip for iOS users: The latest macOS has a secret feature in quicktime that allows you to export to audio only with one click!